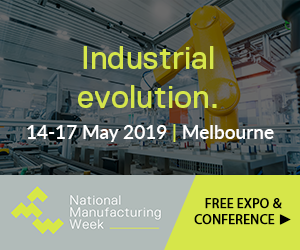 @AuManufacturing is the news and analysis website and companion newsletter of the Australian Manufacturing Forum Linkedin networking group. Our engaged membership of 5,000 Australian manufacturers – the largest on any social media platform in Australia – allows us to plan and execute a number of unique, grassroots events. We offer tailored best practice tours to help clients identify leads from among our manufacturing communities. Successful tours have ranged from AstraZeneca in Sydney, to Cook Medical in Brisbane, CSIRO’s Lab21 in Melbourne and Electrolux in Orange. Download the information memorandum here. We are keen to work with clients to tailor events to suit their needs – social networking events of manufacturing leaders, product and service briefings – contact us to find out more.